This is my first published pattern for 2016. It has been a challenging year, yet a fantastic year. 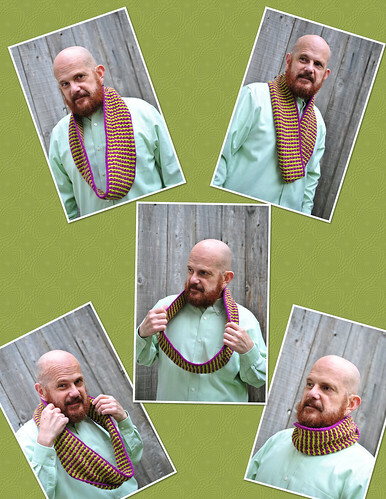 This cowl is done with two colors, but using one color at a time. It has texture and is completely reversible. I have made it with Wollemeisse, Kauni, Kenzie and even handspun. You have to modify the amount of stitches that you want it to be. The smaller the gauge the more stitches you will need.